Usually cakes are known to have eggs as an ingredient and require baking hassle etc. Milk cake however, is a complete eggless recipe which is widely known Indian sweet and has rich aroma and taste. 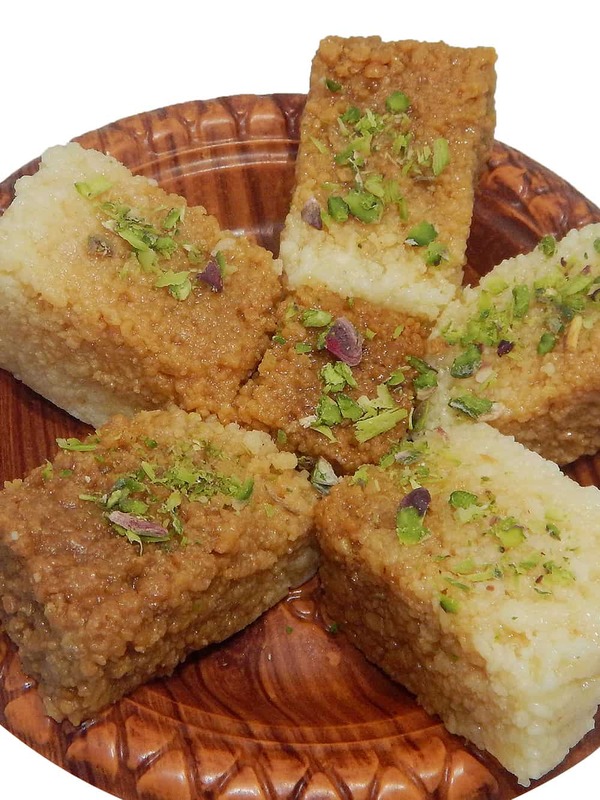 It is a mawa (Khoya) sweet with pista and sugar the prime ingredients. 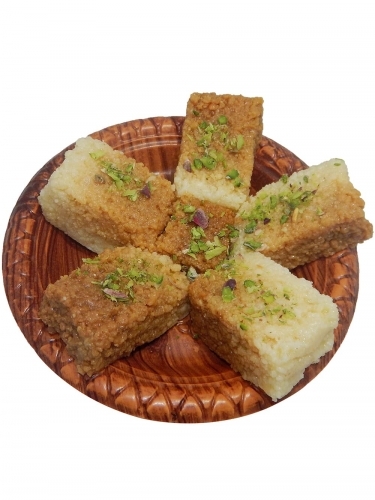 Unlike other traditional cakes it does not have any icing but involves mawa in its preparation. 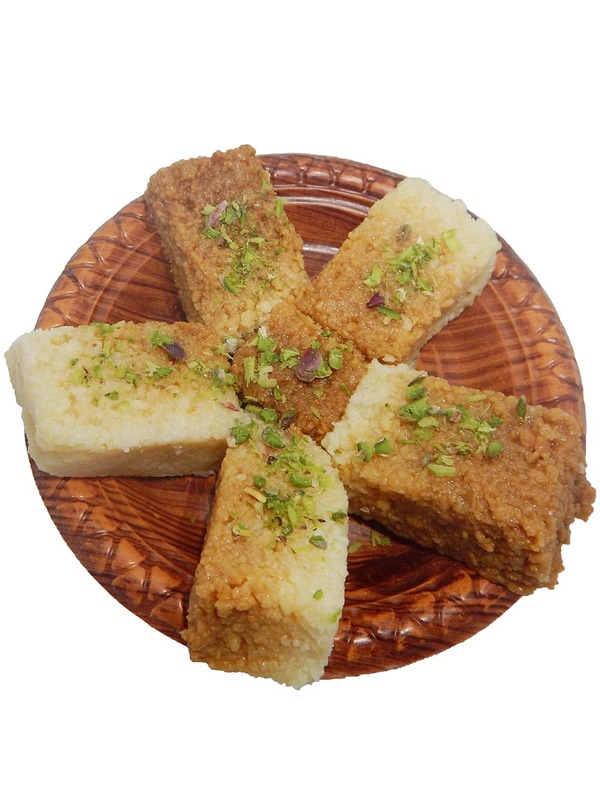 Milk cake is one of the favourite Indian sweets and is consumed largely during the festive season in India. This sweet delicacy has a richer taste, colour and aroma and has got a creamy texture. It is a perfect mithai with which you can satisfy your sweet cravings. Milk cake is well cooked with milk solids, butter and sugar. It has a shelf life of 7 days. These ingredients are all blended together to create this mouth-watering Indian dessert. 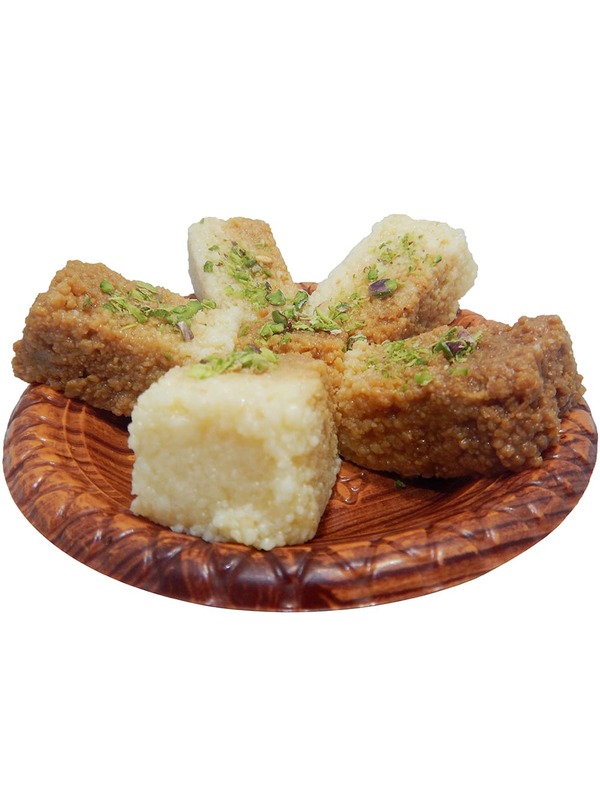 For those who want to taste the best of this can order the same from foodfeasta as we source this mithai from the specialists in Chandni Chowk. Storage Store in a cool place and refrigerate after opening the pack.